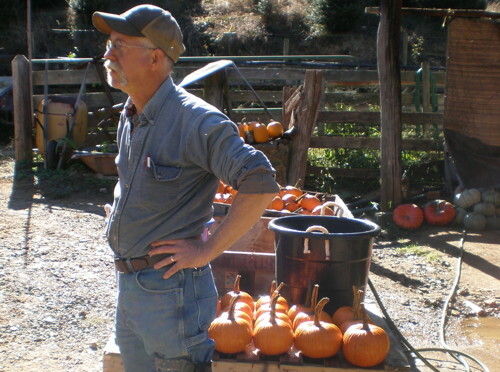 In February 2015 the WNC Agricultural Options program awarded 31 farmers grants totaling $168,000 to assist them in diversifying their farms. Six of the farm businesses received $3,000 and 25 received $6,000. Projects increase the economic sustainability of farm businesses as well as provide demonstration to other transitioning farmers.